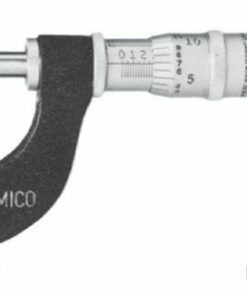 At Willrich Precision, you can find a wide variety of vernier micrometers. 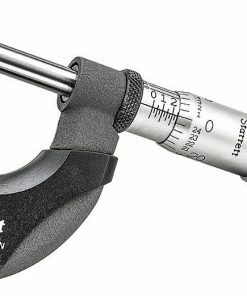 For starters, vernier micrometers are different from their caliper counterparts in a number of ways. Here’s how. 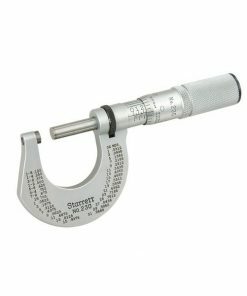 Vernier micrometers are usually used to measure external diameters and have a precision of 0.01 mm. 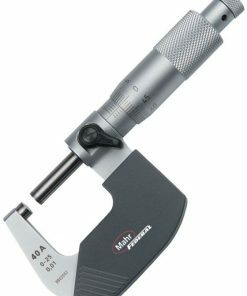 In addition, vernier micrometers utilize a screw to amplify small movements of its jaws to create larger movements that rotate the scale. At Willrich Precision, we have more than four decades of experience working with leading brands in the gaging, inspection and metrology industry. 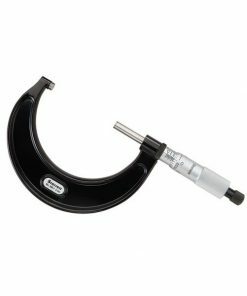 That’s why we are a trusted one stop shop for quality precision measurement instruments, vernier micrometers included. When you purchase products from our online store, you can be sure that our customer service staff are available to assist you at every step of the purchase process. 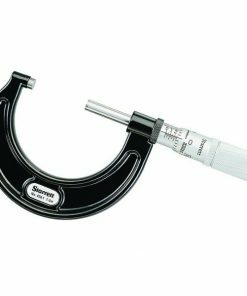 Whether you are looking for vernier micrometers that feature digital counters that read to 001 inches or flatness of .00003 inches, the products we carry will be a fast and easy-to-use addition to your tool chest. 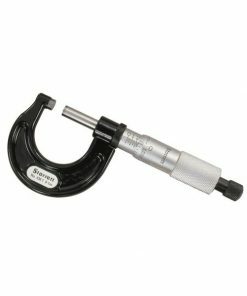 What’s more, you can buy vernier micrometers at one of the best prices in the market at our store. If you need assistance pertaining to your purchase, call us at 866-945-5742 or email us at sales@willrich.com today.